If you are a gamer, I am sure you understand the important of high speed Internet. While most of the gamers still rely on hard-wired connection but the arrival of 80211.ac has changed this. Now you get much faster internet over 80211.ac than its predecessor, 80211.n. So, you can enjoy similar gaming experience over wireless connection as well. If you are a dedicated online gamer, you must know your network requirements, As I already said, 802.11ac models offer better data streaming. In dual band routers, you should prefer the 5GHz band for better speed. Along with speed, you should also look for other features like parental controls, guest-networking feature and security options. We have considered lots of factors while picking the best gaming routers. 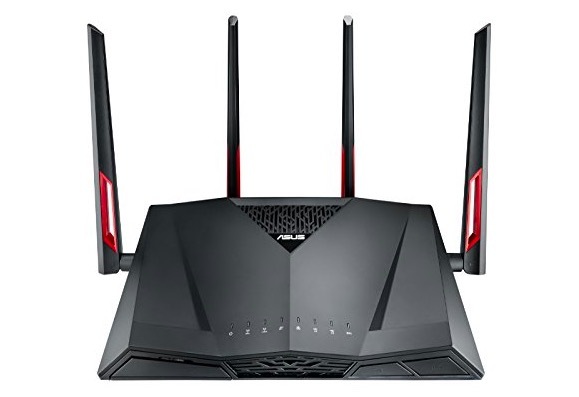 If you are into gaming and was looking for a wireless gaming router, you are at the right place. We have made a list of best wireless router for gaming. 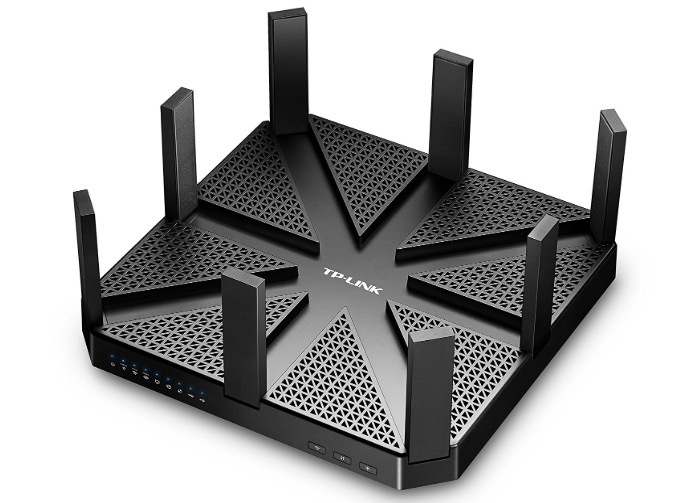 TP-Link Talon AD7200 Multi-Band Wi-Fi Router is the first 802.11ad router to hit the market. It is MU-MIMO capable, offers superb range and excellent overall performance. This is the reason, this router is costly and out of range from most of the Indian gamers out there. It features 8 antennas, 4 wired LAN port, two USB 3.0 ports and 3 bands support. It also offers lots of other features to give you good experience. Wi-Fi AD is the new and incredibly fast but there is no Wi-Fi AD clients right now. So, you will still be using the WiFi AC and WiFi N. It perform well in these two. It offers Up to 4,600Mbps over 60GHz Wi-Fi band and 7,200Mbps combined Wi-Fi speed. Netgear Nighthawk X6S is fast, reliable and easy to use. 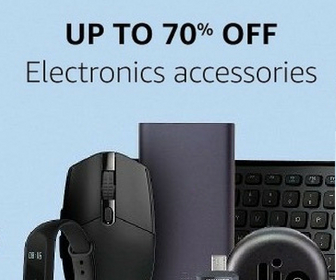 It comes with sleek design, flip-out antennas, and excellent performance. It has trio-band design and comes with lots of customisation option. It features 5 antennas but none are removable. It has 1.8GHz dual core processor, 128GB memory and 512MB storage. It offers around 100 feet of range and max speed of 661.5 Mbps if you are within 50-feet. D-Link AC3150 comes with sleep design.it is MU-MIMO capable and offers storing performance. It is SPI IPv6 compatible and supports 2 bands. It comes with 4 antennas and features 4 Wired LAN ports. It has 1.4GHz Dual Core processor for offeing fast wired and wireless speeds. It can offer up to 1000Mbps in 2.4GHz band and 2167 Mbps in 5GHz band. So, you can easily enjoy 4K video streaming or high speed online gaming without any issue. Asus RT-AC88U AC3100 is a dual band gaming router. It is capable of offering 4K UHD streaming and free game accelerator for bosting gaming performance. It packs dual-core Broadcom’s chip, 128MB storage and 512 MB of memory. It has 8Gigabit LAN ports and 1 Gigabit WAN port. It can offer up to 2167 Mbps at 5GHz and 1000 Mbps at 2.4GHz. it also features 1 USB 3.0 Ports and 1 USB 2.0 Ports. You can control your network and change network settings using Asus Router App. 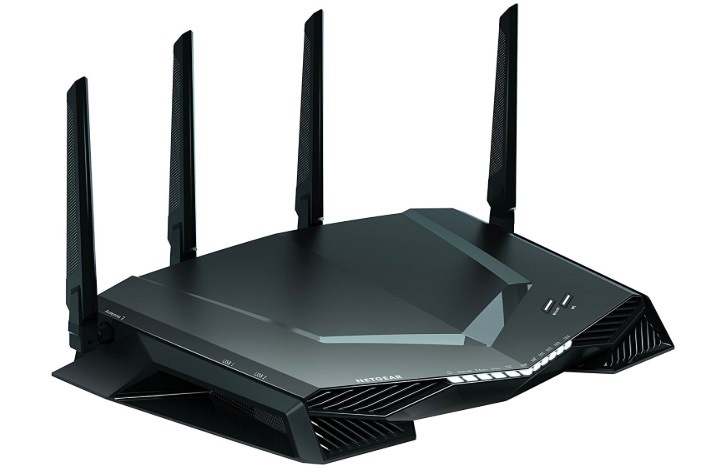 Netgear Nighthawk XR500 Pro Gaming Router with 4 antennas. It has Dual-core 1.7GHz Processor offering over 800 Mbps of speed over 5GHz band. It comes with QoS and Geo Filter. It also has gaming dashboard to view real-time bandwidth utilization by device. 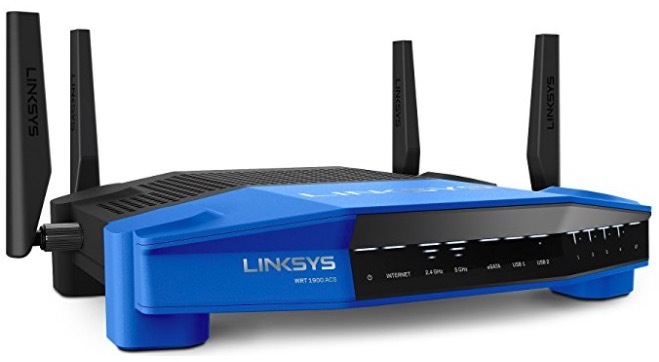 Linksys WRTAC3200ACM is also a good gaming router offering 801.1 ac. It has dual core 1.6GHz CPU and offers up to 600mbps (2.4 GHz) + 1300 Mbps (5 GHz). So, you will have awesome gaming experience and high speed internet connection. It also has a USB 2.0 and USB 3.0 Port. Now you have the list of best gaming routers. You can go with any of these routers depending on your budget and choice. TP-Link Talon AD7200 is future ready but that is also costly. 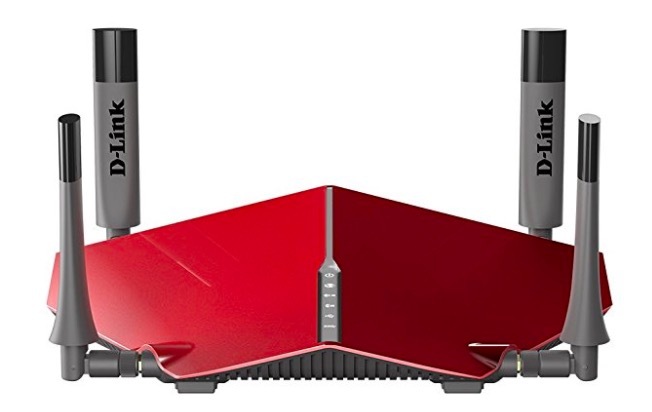 So, I don’t recommend TP-Link Talon AD7200.Netgear Nighthawk X6S and D-Link AC3150 are two good routers to go with. If you know any other good gaming router that should have been in this list, share the name with us. I will surely consider that.